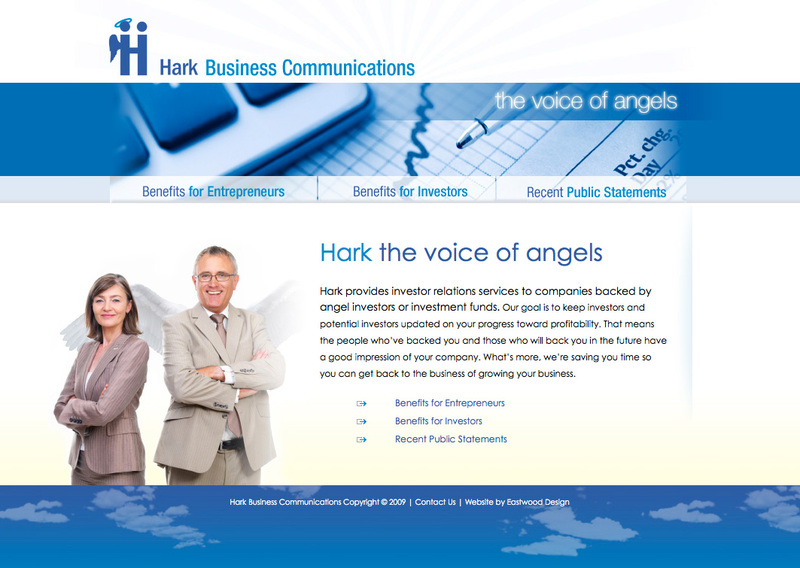 Hark provides investor relations services to companies backed by angel investors or investment funds. Our goal is to keep investors and potential investors updated on your progress toward profitability. That means the people who’ve backed you and those who will back you in the future have a good impression of your company. What’s more, we’re saving you time so you can get back to the business of growing your business.